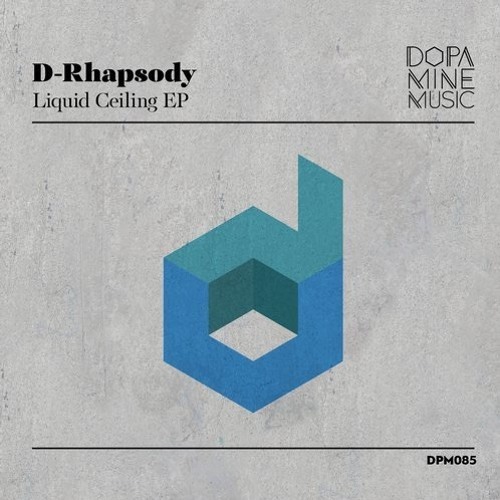 Beginning with the title piece ‘Liquid Ceiling’ D-Rhapsody wants explore techno rhythms and esoteric design. Backed by a fluid, free flowing framework it’s an energetic romp from the outset. Astral effects and waning thematics soon fill the air, ultimately leading to a soulful break where colourful harmonics sets up a quirky finale.